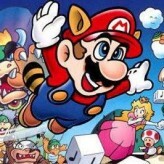 Play the funny platformer video game for the Virtual Boy gaming system featuring Mario's rival in yellow - Wario Land VB! Collect various hats and get amazing abilities that will help Wario overcome various challenges and complete levels. 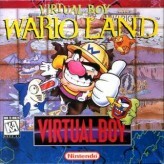 Wario Land VB is the Virtual Boy version of the platformer game Wario Land that introduces the antagonist protagonist - Wario. 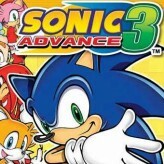 This game features very similar gameplay to other Warioland gaming titles and most similar to Wario Land: Super Mario Land 3. The game also incorporates the unique features of the Virtual Boy system. As a result, many stages of the game have 3D areas in their backgrounds that can be accessed by Wario by using special blocks. 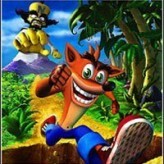 Wario Land VB is an online VB game that you can play at Emulator Online. This free Virtual Boy game is the United States of America region version for the USA. 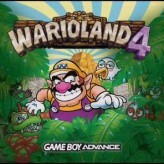 Wario Land VB is a single title from the many platform games, arcade games and wario games offered for this console. 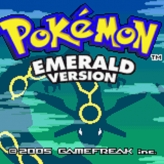 If you enjoyed playing this, then you can find similar games in the vb games category. Wario Land VB game is from the various retro games on the site, and there are more games like this, including Wario Land 4, Kirby: Nightmare in Dreamland and Wario Ware Inc..